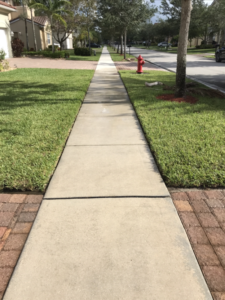 Pure Power Washing is committed to providing our clients in Royal Palm Beach with high-quality pressure washing and roof cleaning services. Our insured, trained, and experienced team will deliver efficient, fast service along with excellent customer service. 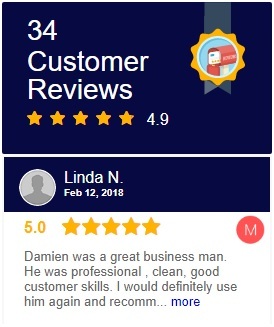 You can trust our professional to get rid of dirt and grime from any hard to clean areas around your roof and outdoor surfaces. 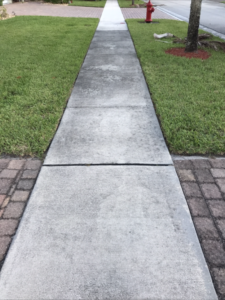 Pure Power Washing’s team of licensed and insured professional will provide you with reliable service, expert advice, and excellent customer service. Using our top-of-the-line equipment, we can guarantee satisfaction as well as fast completion. 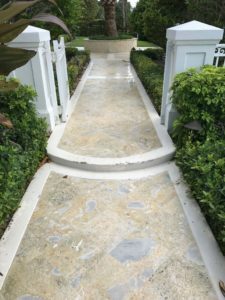 We provide our pressure washing Royal Palm Beach services to both residential and commercial clients. Contact us today for a free quote and to take the next step towards making your residential or commercial property look stunning. 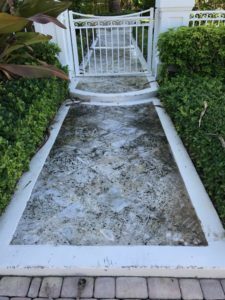 At Pure Power Washing, we specialize in offering pressure washing Royal Palm Beach and safe chemical roof cleaning services. Using environmentally-friendly, safe cleaning solutions, we are able to remove harsh stains from any fiberglass or asphalt roof. The main reasons for stains on roofs are algae, moss, and lichen colonies. In order to combat this, our experts use specialized techniques and solutions to remove algae and moss from shingles. Since algae, moss, and lichen are living organisms, a regular maintenance schedule is required in order to keep your roof looking clean. 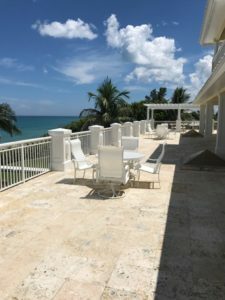 Our experienced team at Pure Power Washing is dedicated to delivering high-quality service to our Royal Palm Beach clients by utilizing their years of experience and our professional equipment. 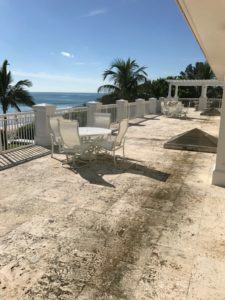 If you are located in the Royal Palm Beach area and are interested in any of our pressure washing or roof cleaning services, feel free to contact us for a free quote.